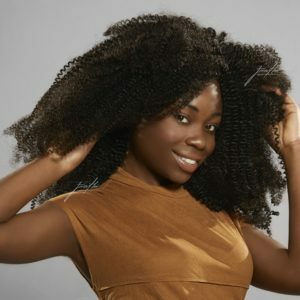 Acquista le migliori extension bionde di capelli veri su Forevhair. 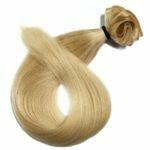 Our Blonde 613 hair extensions are shining and soft, and can be dyed to make new and different nuances. 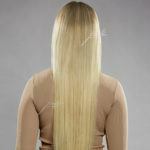 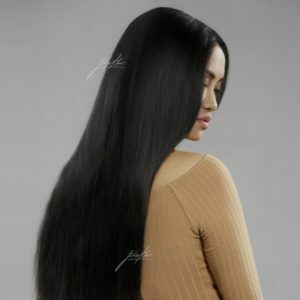 The hair extensions are available in the straight texture, in 3 lengths: 20, 25 and 30 inches. 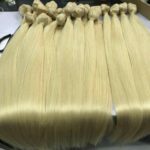 The natural human hair are have a perfect platinum uniform color. 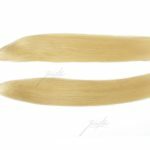 Forevhair’s Blonde extensions are bright, soft and can be dyed to get new nuances. 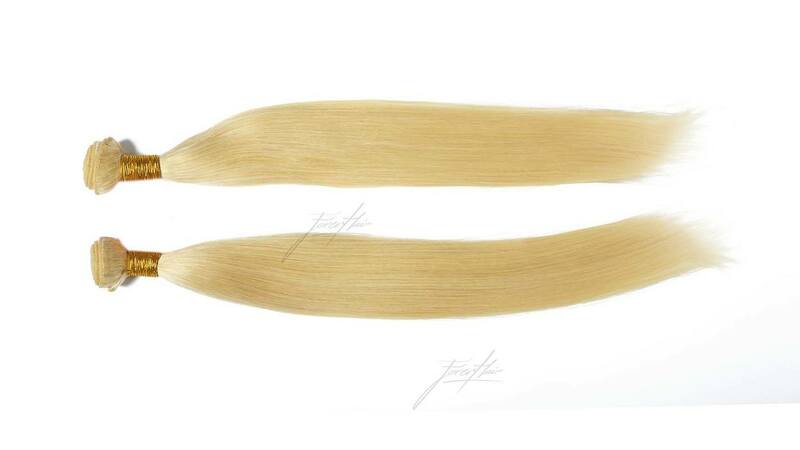 Available in the smooth texture, in you different lengths: 50cm, 60cm and 70cm. 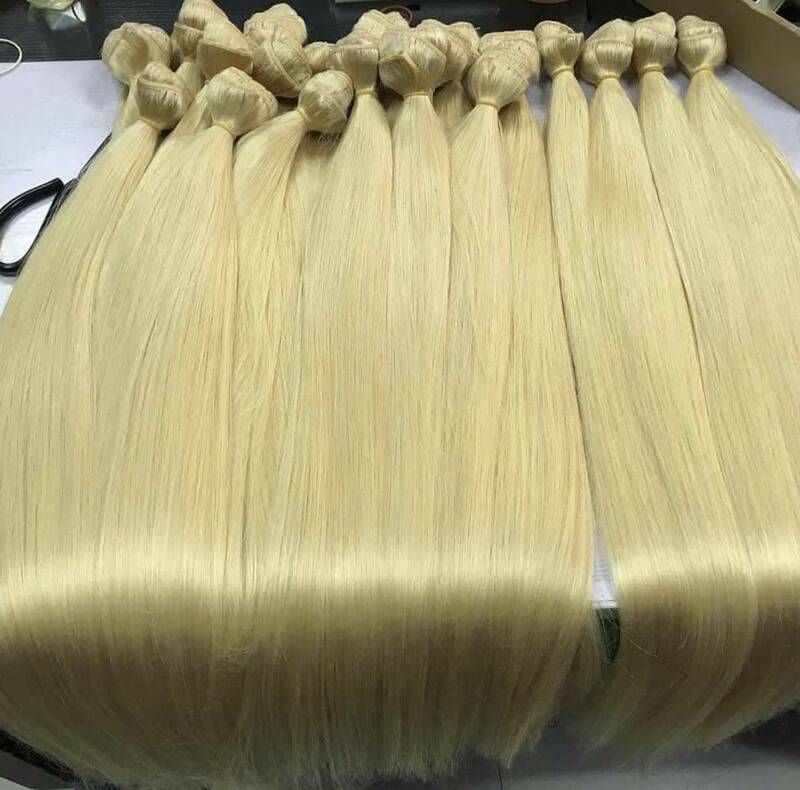 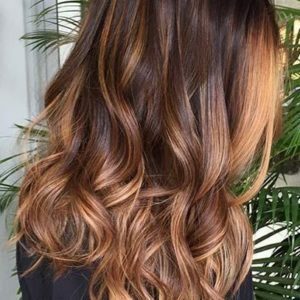 They are 100% natural blondes extensions of a homogeneous and luminous color. 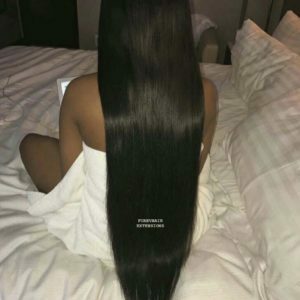 Each pack contains 100g of real hair extensions, which can be applied both with the weaving technique and with the clips.